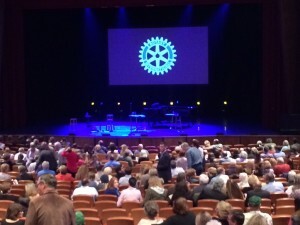 Congratulations to Rotary Club of San Luis Obispo de Tolosa for their sold out fundraiser concert this past Saturday, Feb 13th at the Performing Art Center at Cal Poly! 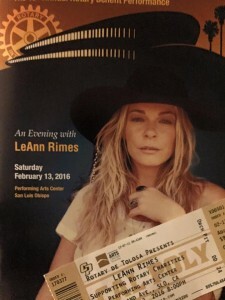 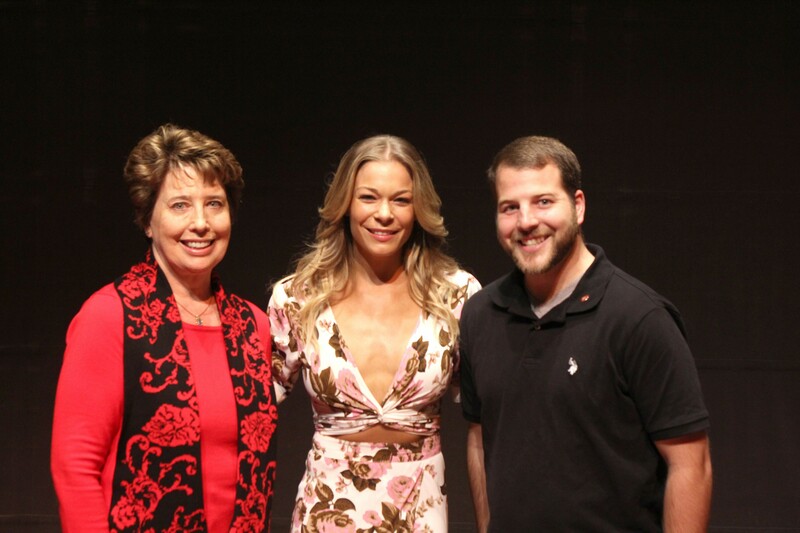 This performance marked the beginning to LeAnn Rimes’ 2016 Tour and what a phenomenal start it was. An intimate performance marked by LeAnn accompanied by two guitars, left the audience craving more.